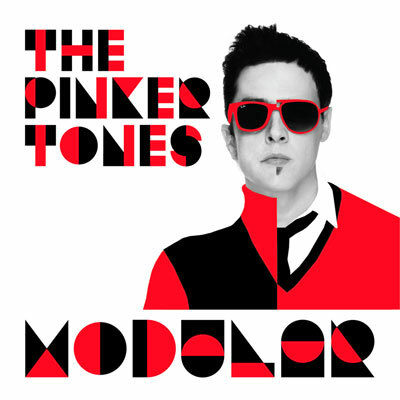 With their wild combinations of dance music, hip-hop, 8-bit sounds, and clever conflations, the Pinker Tones produce a globetrotting soundtrack for modern life. Whether kitschy, serious, or fun loving, Modular is a pastiche of perspectives and moods. But nothing is ever totally straightforward with the Barcelona-based trio, who welcome drummer Robert Guibiaqui on their fourth studio album. The surprisingly strong voices of Profesor Manso and Mr. Furia belie their respective backgrounds as producers, while riotous chant-a-long choruses balance the melancholia of long flights and the ecstasy of mixing things up.